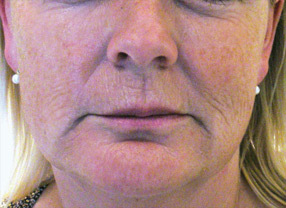 Radiesse is an FDA-approved filler commonly used to treat the appearance of wrinkles and folds on the mid to lower areas of the face. 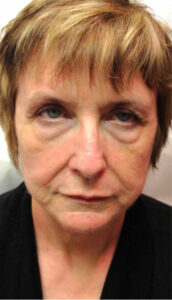 Radiesse can also be used to treat loose skin on the backs of your hands. 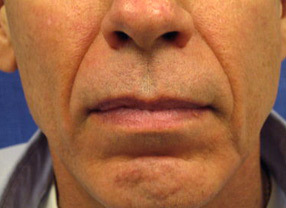 With all the choices available, which injection filler is right for you? 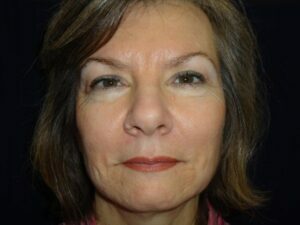 As is the case with all injectables, there is some minor to moderate discomfort associated with the treatment. 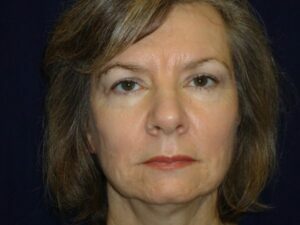 Understanding the pros and cons of each treatment is important to understanding which treatment is best for you. Dr. Van Coevorden is here to work with you to determine the best option to effectively meet your personal goals. And as always, this information is not meant as a substitute to a private consultation with a cosmetic physician. 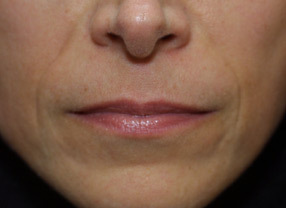 When you are ready, give us a call at 425-557-4227 to schedule your complimentary consultation with Dr. Van Coevorden to see if Radiesse is right for you. 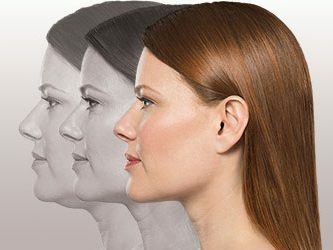 What are potential Radiesse side effects? 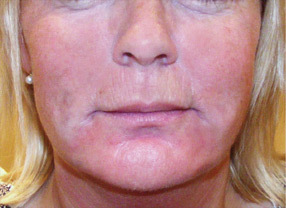 Generally, Radiesse is a very safe and effective product. 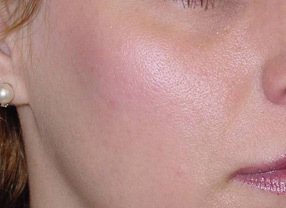 But like most injectables, common complications associated with the treatment are redness at the injection sites and bruising. 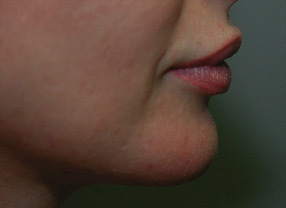 Lumps or bumps may also result from over-injection. 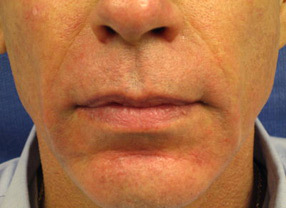 As with any injection treatment, there is also a risk of infection at the injection site, but this risk it typically low when treatment is performed by a qualified, trained professional. 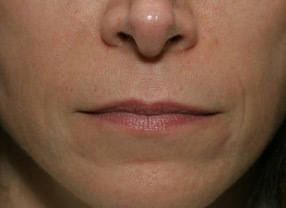 Radiesse, like most fillers, is naturally flushed from the body. For most people, treatment results will last anywhere from 9-12 months, with some reporting results lasting as long as 18 months. 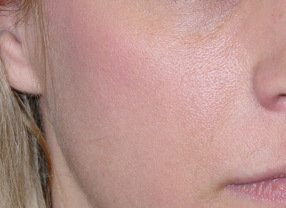 How long does swelling last after Radiesse injections? 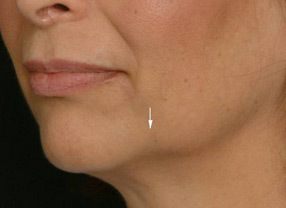 Swelling around the injection sites can last as long as a week. However, in many cases, patients reported the swelling or bruising is gone within four days or less. Most patients plan for some down-time after their Radiesse treatment, and we caution against booking treatments right before an important event such as a wedding or vacation. Please read our Important Information regarding Radiesse treatment to understand all of the risks associated with injectable treatments.